Sydney based singer, songwriter & producer Ryan Morgan shares sounds that'll satisfy your desire for the blues. 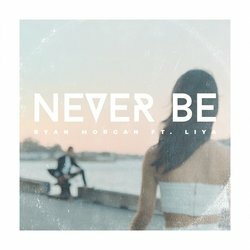 His single ‘Never Be’ can be described as deeply expressive and depressingly emotive and is available now. ‘Never Be’ can be described as deeply expressive and depressingly emotive.